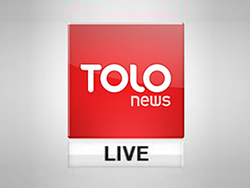 TOLOnews' Exclusive Interview With Sarwar Danish | . :: Elections 2014 ::. TOLOnews' exclusive interview with Second Vice President of Ashraf Ghani-Ahmadzai, Sarwar Danish.